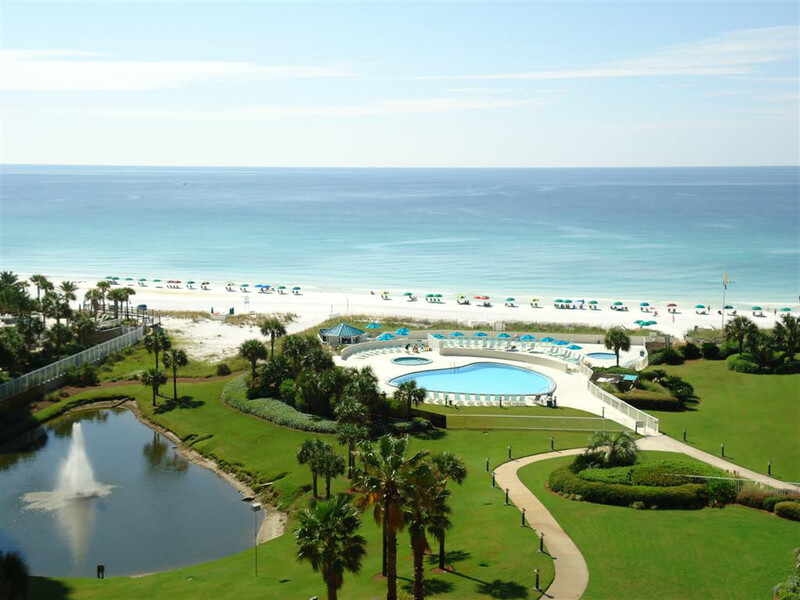 Welcome to condo 1000, this condo is located on the 10th floor of the building, with a spectacular view of the Gulf of Mexico. This condo has been recently remodeled, it has tile throughout the condo, with white cabinets and granite counter tops in the kitchen. The condo has new furniture throughout. There is a 51 inch flat screen television and a DVD player in the living room.The master bedroom has a king size bed, large flat screen television, DVD player, ceiling fan for added comfort, and blackout curtains for the late sleepers to block out the sun. The master bath has a walk-in shower, and hairdryer. The guest bedroom, has two double beds, a flat screen television, and a DVD player. The guest bath has a tub/shower combination and a hairdryer. There is a safe in the condo to store your valuables in while staying with us. Lastly is the large balcony, that runs from the master bedroom to the living room, it is very spacious and features a pub height table and chair set. 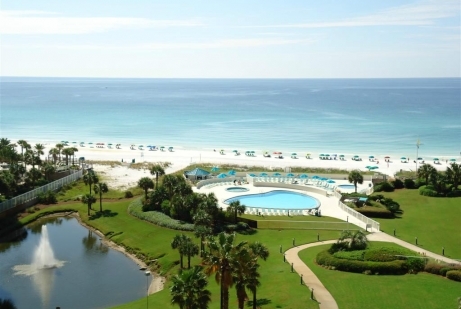 Snowbirds must rent for January and February in order to stay for the complete month of March.